A United Conservative Party MLA from southern Alberta apologized Tuesday after he referred to Indigenous constituents as "these people" who "don't traditionally vote." 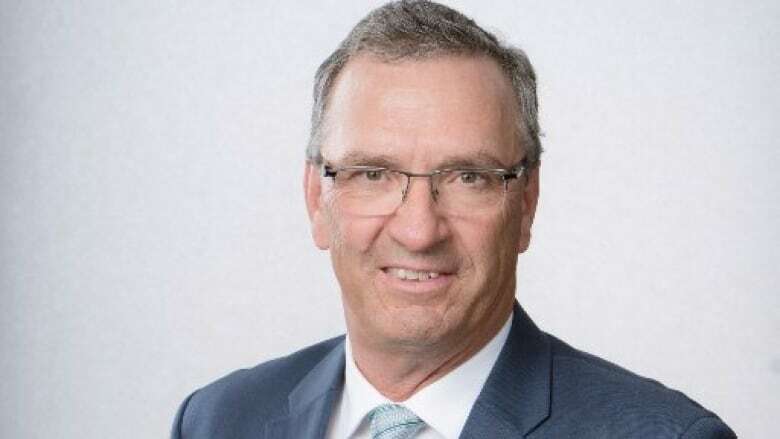 A United Conservative Party MLA from southern Alberta apologized Tuesday after saying "these people don't traditionally vote" about his Indigenous constituents. Little Bow MLA Dave Schneider made the comments to a reporter in Taber while discussing his concerns for a newspaper article about recent electoral boundary changes. The Cardston-Siksika riding, which will replace Little Bow, will include the Kainai Blood Tribe and Siksika Nation reserves. "Not that that's bad, but these people don't traditionally vote, and how is the population going to get engaged in this political system in the province?" Schneider told the newspaper. "The Indigenous people generally like to speak to the most important person in Canada, like the prime minister," he added. "An MLA, because of the way that the Indian Act is written, doesn't have unfettered access to potential constituents. You just can't go driving around on a reserve any time you see fit." Schneider made similar remarks in an interview with the Vauxhall Advance in November. Chief Tony Alexis of the Alexis Nakota Sioux First Nation called on Schneider and UCP Leader Jason Kenney to apologize. "In no manner are these statements a proper or respectful representation of all constituents in the Cardston-Siksika area (Little Bow); which includes thousands of Indigenous people," he said on Twitter Monday night. 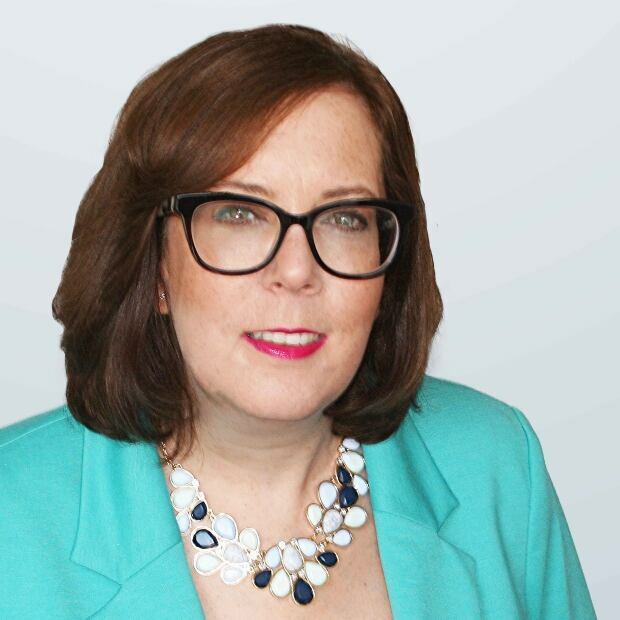 In response to a request for an interview, Schneider's constituency staff and a UCP spokeswoman referred to an apology the MLA posted on Twitter Tuesday morning. "Apologies to any offended by my choice of words," the tweet said. "Certainly was not my intent." "It continues to be a privilege to represent all constituents since being elected," Schneider wrote. "Encourage all to be engaged in our democracy." Asked for a reaction from Kenney, UCP press secretary Annie Dormuth sent a statement by email. "The leader accepts Mr. Schneider's tweeted statement," she said. Indigenous Affairs Minister Richard Feehan said Schneider's remarks are dismissive and appear to make Indigenous people seem like they aren't Albertans. "This is truly an attitude out of the 1950s and I just find it bizarre," Feehan said. Feehan said he thinks all UCP MLAs should reach out to Indigenous people and engage with them. "They're only 10 to 15 years behind, " Feehan suggested. "I'm sure they can catch up if they work at it really hard. " If Schneider wants better access to the reserves, Feehan said all he has to do is call. Feehan said he could share phone numbers with Schneider if he needs them.